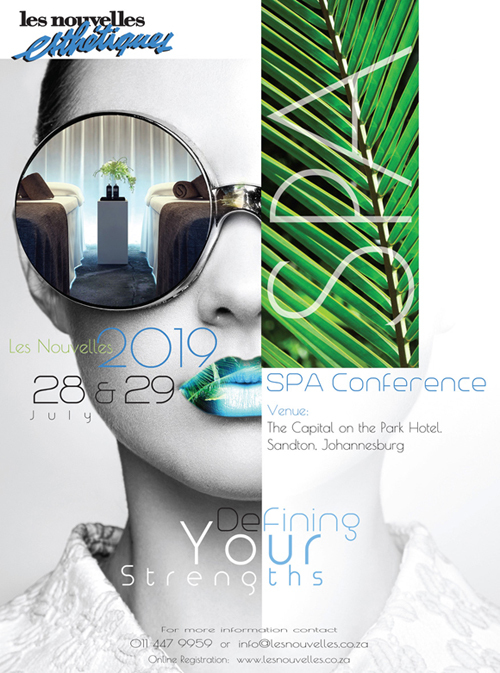 Editor’s Welcome: The focus of this issue of Les Nouvelles Esthetiques Spa Magazine is the 12th annual Les Nouvelles Esthetiques Spa Awards, hosted by Les Nouvelles Esthetiques South Africa in association with Les Nouvelles Esthetiques Paris. 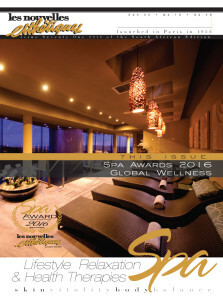 Les Nouvelles Esthetiques would like to congratulate all the finalists and winners as they continue to excel in providing the keys to relaxation and wellness. 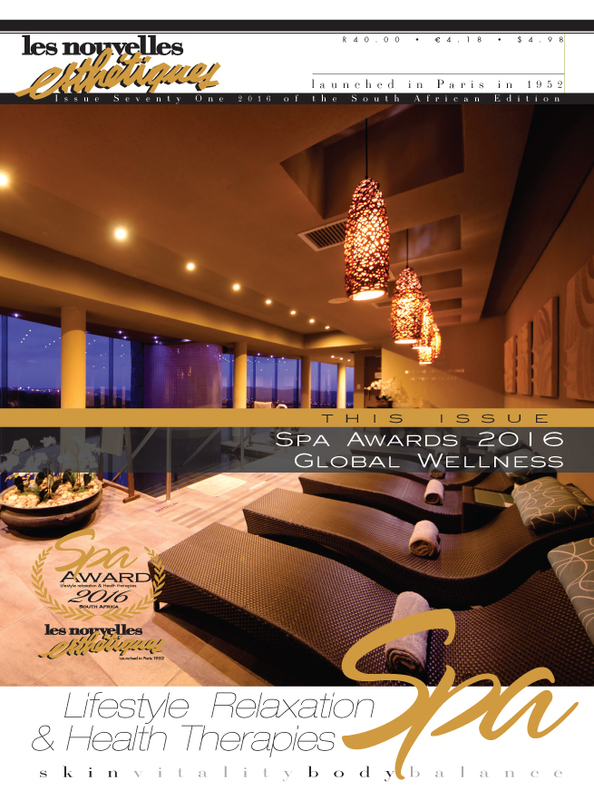 The Spa Awards programme is more than pure recognition of achievement, it sets a benchmark for spas in South Africa. 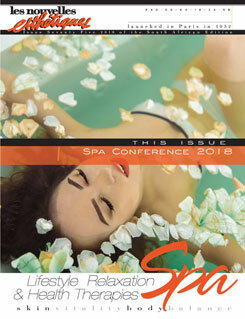 I therefore encourage each spa to place the magazine in the reception or relaxation area, allowing spa-goers to marvel at South African Spa Excellence.